Although U.S. relations with North Korea have become much less frosty in the wake of President Donald Trump’s diplomatic efforts there, tensions in the East and South China seas, and elsewhere in the U.S. Indo-Pacific Command have spotlighted the continued need for training and readiness. At the end of August, Chinese officials complained bitterly after U.S. Air Force aircraft entered one of China’s self-declared air defense identification zones. 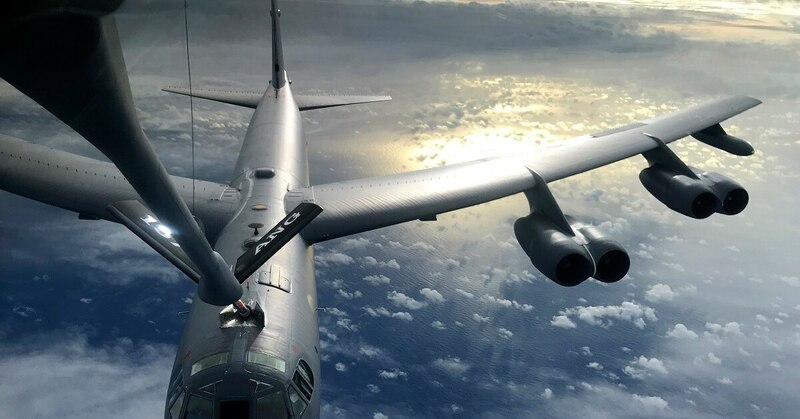 China’s defense ministry said it scrambled jet fighters and took other measures in response to operations by U.S. Air Force B-52 bombers in the vicinity of the South China Sea. U.S. Air Force officials said two B-52H Stratofortress bombers departed from Andersen Air Force Base in Guam and participated “in routine training missions” on Aug. 27 and 30. Since taking command of U.S. Pacific Air Forces July 26, Gen. Charles Brown has spent half of his time on the road, getting acquainted with the area of responsibility and building relationships with commanders from other U.S. military services in the region, as well as with the officials of partner nations. Brown said he’s already been out to Japan, Australia, Alaska and Korea. 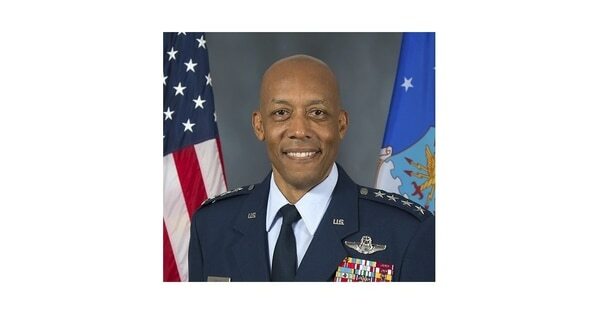 Lt. Gen. Charles Brown Jr., who led the air war against the Islamic State before becoming the deputy commander for U.S. Central Command, has been nominated to receive his fourth star and be the next commander of Pacific Air Forces. “The first priority for me, personally, is to get a better understanding of our area of responsibility across the Indo-Pacific,” Brown told Air Force Times. The practice runs on Guam are just some of the worrisome changes in China's behavior, the report found. There’s now a greater focus on China and the Pacific, based on the National Defense Strategy, Brown said, especially with China practicing long-range bombing runs that could reach U.S. targets like Guam. Because the president has nixed large-scale exercises on the Korean Peninsula for the foreseeable future, routine preparedness training there may be more important than ever, given the unpredictable nature of North Korea’s leadership. PACAF, he said, must ensure it’s making the best use of its resources to be effective, while also trying to avoid conflict. But he believes PACAF is well-postured, thanks to what previous commanders have done in response to the volatile situation in North Korea. One advantage of moving to the Pacific, he said, is that the component commands are all in Hawaii. When he commanded U.S. Air Forces Central, the headquarters of the services were spread out. For that reason, there’s an opportunity to work closely together in Hawaii. Several countries in the Pacific region have representatives either at CENTCOM’s headquarters in Tampa, Florida, or at PACAF’s headquarters at Joint Base Pearl Harbor-Hickam. Brown said he has come to realize is the importance of staying in touch with partners, especially understanding where common interests lie and working together to protect those interests. PACAF’s previous commander, Gen. Terrence O’Shaughnessy, offered one piece of advice, he said, and that was to carefully balance the relationships with partners and relationships with the staff. Because of what previous commanders have done in response to the rising tensions with North Korea, Brown believes the command is the best postured it has been in years to respond to any contingency. It put even more focus on the area from the Air Force in general and led the PACAF staff to be more introspective on how the command does things. “I’m excited to take the opportunity and build on that,” he said.